Simio LLC is a private company headquartered in Pittsburgh Pennsylvania and is dedicated to delivering leading edge solutions in for the design, emulation, and scheduling of complex systems. 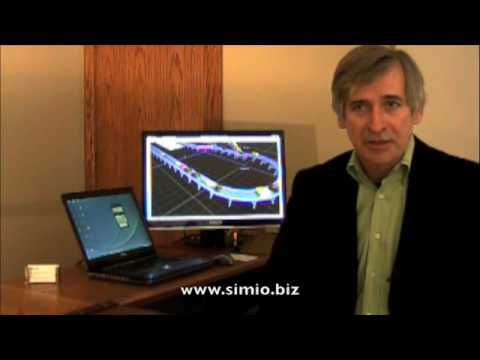 Simio Design Edition is our standard product offering and is fully functional 3D modeling and animation software. This version of the software includes the Standard Object Library for getting started with Simio. It also includes the ability to create and distribute your own custom libraries.